Is your toddler at the walking stage? If they are, they need the best walking shoes for kids in 2018 to help improve their walking skills. The best way for a toddler to learn how to walk is barefoot. This helps them balance as they are at the beginning of the walking stage. However, when it comes to walking outdoors even a toddler needs a great pair of kids walking shoes to protect their feet. The shoes protect the feet from getting hurt and helps encourage them to become active and walk more. They need a pair of shoes that has a closure to keep the feet secure and stability around the heel to help improve their balance. The shoe needs to be lightweight as it helps them with their movement. The shoe needs to be durable and comfortable allowing enough room for their feet to grow. Here we have selected the finest pair of walking shoes for your kid offering them stability and traction while walking. Your child might be going barefoot 90% of the time. When you need a walking shoe, the See Kai Run Gloria II Sandal is perfect. The walking shoe is perfect for toddlers and comfortable. They keep your little princesses feet secure. You can buy the shoe in soft colors white, pink, silver, and hot pink. The shoe is also available in a variety of sizes. If you want, classic and sophisticated kids walking shoe with a modern twist choose the See Kai Water Shoe. These run kids’ shoes are perfect for toddlers aged 1, up, and has a unisex design. The rubber soles flexible and great for outdoor playing. The lining and leather are soft and breathable. 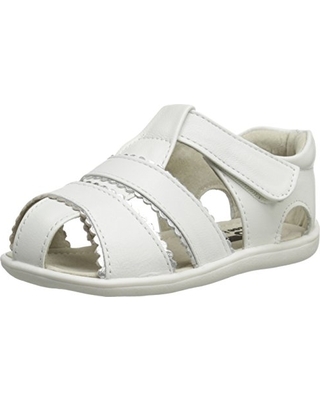 There is a padded collar for comfort and the shoe is easy to get on and off with the Velcro closure. 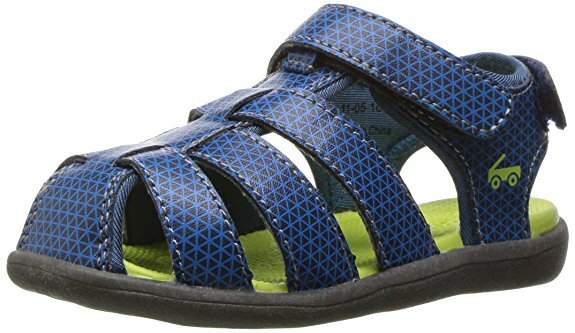 Every kid needs a great pair of sandals, but they need a pair of casual walking shoes as well. This is where the Wetrics Unisex walking shoe has a breathable mesh design and a great choice. 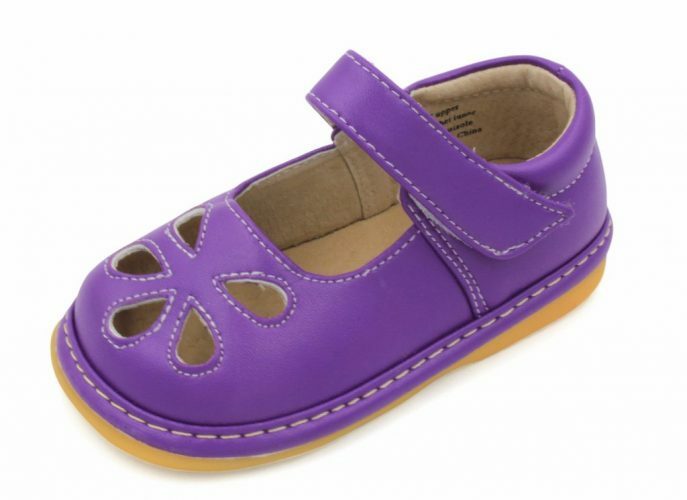 They are perfect for toddlers who are learning to walk and comfortable to wear throughout the year. 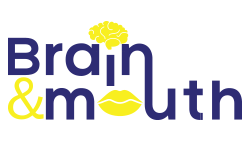 As the material is breathable, you do not need to stress about the smell. The walking shoe you can buy in the color rose red, navy-blue, and red. The Chloe walking shoe by Carter’s is perfect for girls. This flat shoe is a stage three shoe with an adjustable strap. For a child starting to walk it offers ankle support and comfortable to wear. You can buy the shoe in four vibrant colors pink/island pink, navy/pink, white pink, and white/pink. 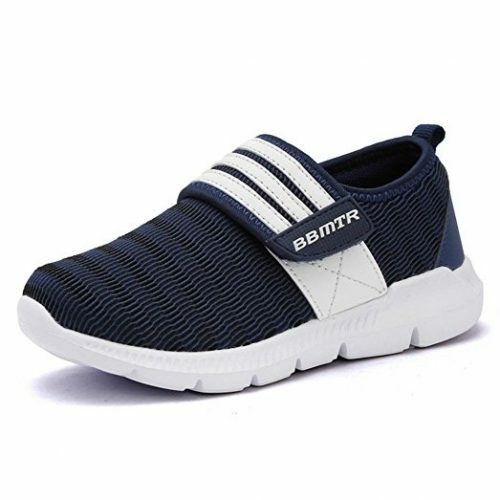 The walking shoe is suitable for aged 1 to 4-years. The Finn by Carter’s is another three stage-walking shoe designed for boys. The shoe helps you boy balance and offers them the footing they need while walking outdoors. The kids walking shoe is suitable for ages 1 to 4-years old and available in brown, gray, and navy/brown. This is a classic boat shoe to help your little boy walk with ease. The Flower Punch Mary Jane kids walking shoes makes sure, you hear your little girl walking around as it squeaks. Luckily, you can remove the squeaker if you get tired of the noise. The shoe has a flexible design with non-skid soles. You can buy it in black, white, and red. The shoe is available in three different sizes. If you need freestyle footwear for your kids, the adituo casual kids walking shoe has a unisex design. The material is breathable and absorbs sweat quickly. The EVA sole is soft offering your child a comfortable cushioning for their feet. There are six colors available and the sizes range from US 1M to US 9.5M toddler. If you want to spot your child while playing outdoors, get them the BEGT LED kids walking shoes. The shoe has a unisex design and available in assorted colors. 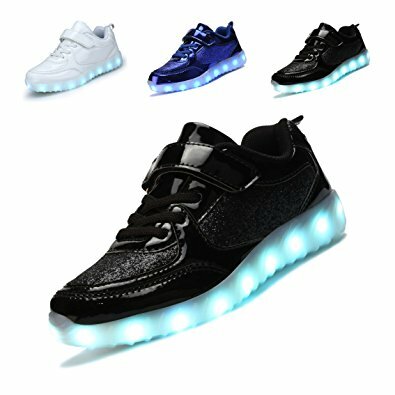 The sneakers available for toddlers to little kids and has a variety of LED cycle colors. For your prince or princess, the Umbale unisex casual athletic shoe is perfect. The sole is super soft and durable and the uppers made of breathable material. 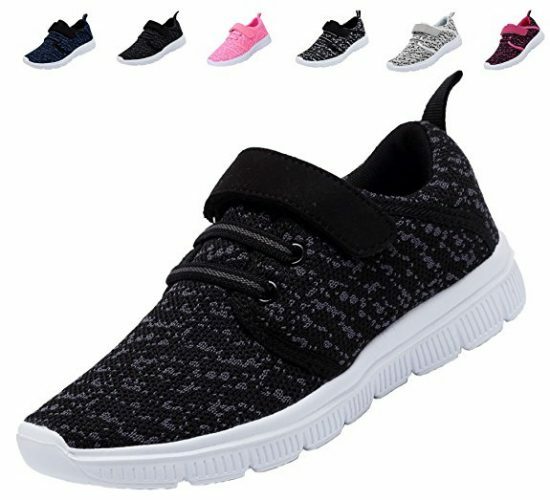 You can buy the kids walking shoe in a variety of colors and sizes. The Josmo unisex is the best kids walking shoe for an infant starting to walk. They specialize in infant to kids aged 12. The shoe is made of leather and available in assorted color designs. 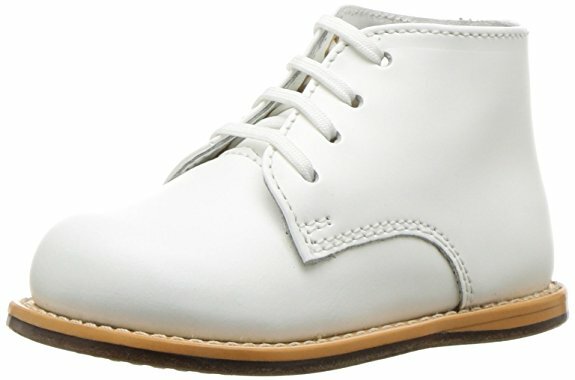 The ankle height oxfords have a dual colored sole with laces. Whether you have a toddler who is starting to walk or a kid who enjoys playing outside they need a great pair of shoes. We hope our list of the top 10 best walking shoes for kids in 2018 helps you to find the perfect pair. Offer your child the stability it needs while growing even in their feet by choosing the right shoe for them to wear.